Dr L.L. (Barrie) deVeber, the founding President of the Euthanasia Prevention Coalition (EPC). He authored and co-authored many research papers that remain important today. The Euthanasia Prevention Coalition is selling the book: Barrie for $25 (includes postage). Bulk prices and orders are available upon request. Dr. L.L. "Barrie" deVeber is internationally recognized as a pioneer in pediatric palliative care. His innovative work with children with cancer, pregnant woman and the Rh factor, and hemophilia patients, has affected the lives of many. His medical career has taken him around the globe, from Canada to England to the USA, to Saudi Arabia to Africa. Dr. deVeber is a founding member of various organizations including Camp Trillium, the Sunshine Foundation, the Montessori School of London ON, the Ronald McDonald House in London ON and the London and Area Right to Life. He is the founding President of the deVeber Institute for Bioethics and Social Research and the Euthanasia Prevention Coalition. 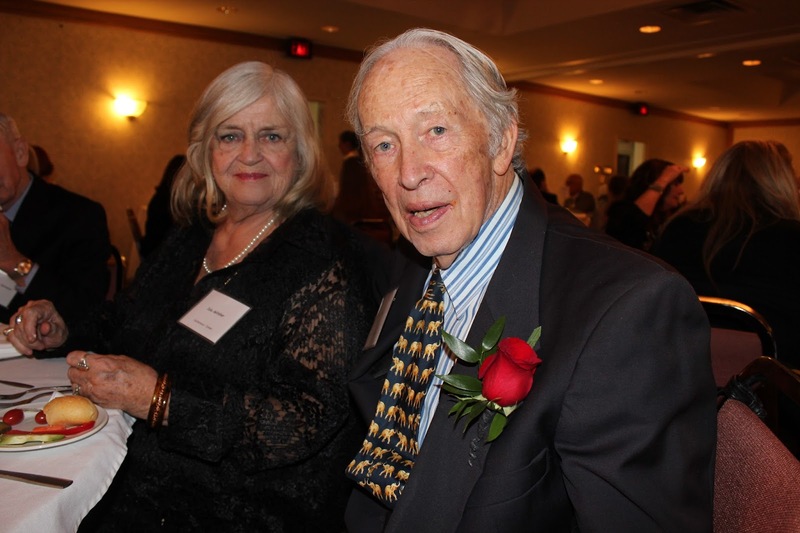 Dr. deVeber spent a career challenging the status quo. He has made countless presentations to government and local communities on the importance of respecting all human life. Dr. deVeber is a man who has truly lived: his caring and compassion has touched the lives of thousands of people and his Irish charm has made him a friend of many. Marvellous! So thankful for support of LIFE! Truly a remarkable man. He will be missed by all.